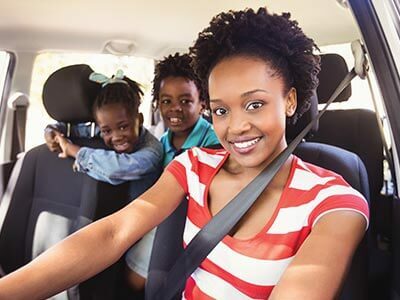 Shop from anywhere, at anytime with all of the conveniences of shopping in-store, including great selections, specials, coupons and ValuCard Rewards. To make ordering even easier, use the Quick Cart option to shop from a list of the items you have previously purchased. 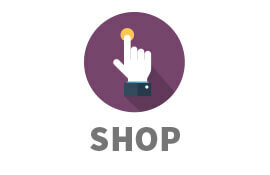 Our GoCart Professional Shoppers will shop your order like YOU would, selecting items based on your preferences. 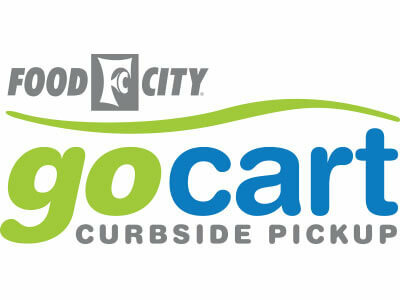 Once your order is complete, use your credit or debit card to pay online or at curbside when you pick up your order. No minimum ordered required and same day pickup in as little as 3 hours. We will have your order ready to load into your car when you arrive. No need to get out of your vehicle. Now that’s convenient! Shop Online. Pickup Curbside. 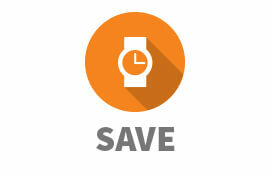 Save Time and Money with GoCart. Now available at select Food City locations. 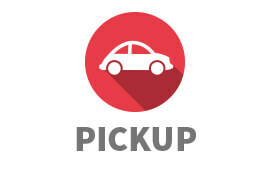 Shop anytime from anywhere and choose a pickup time and location that is convenient for you. We offer same day pickup in as little as 3 hours with no minimum order required. Enjoy our same outstanding value as our in-store shopping with no additional mark-up on your items. GoCart allows you to pay for your order in a way that is most convenient to you. We will accept credit or debit online or pay at pickup with credit, debit, gift cards, cash or checks. Digital and paper coupons are welcome as well with GoCart. Clip coupons directly to your ValuCard or bring your paper coupons with you and give them to your professional shopper before making your finalized payment. Get fresh ingredients and exceptional service to go on your schedule. Get your choice of Terry’s Best Nuts this April when you pick up your $50 or more grocery order curbside with GoCart by Food City. "I had been a Kroger Clicklist shopper but because of the customer service at Food City, I am never going back to Kroger." Try GoCart for yourself today! If you still need assistance please contact our help desk at 1 800-826-8451 or via email at any time.